1267.00 sqft. - 1740.00 sqft. 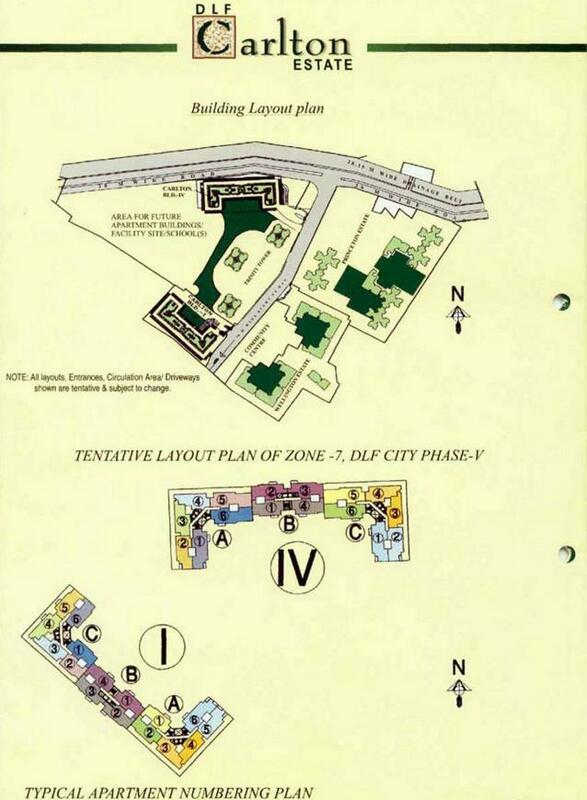 Located near Sector 53 in Gurgaon, Carlton Estate is an upcoming residential project from DLF. The project ready-to-move and offers all lifestyle facilities that make for a comfortable lifestyle. 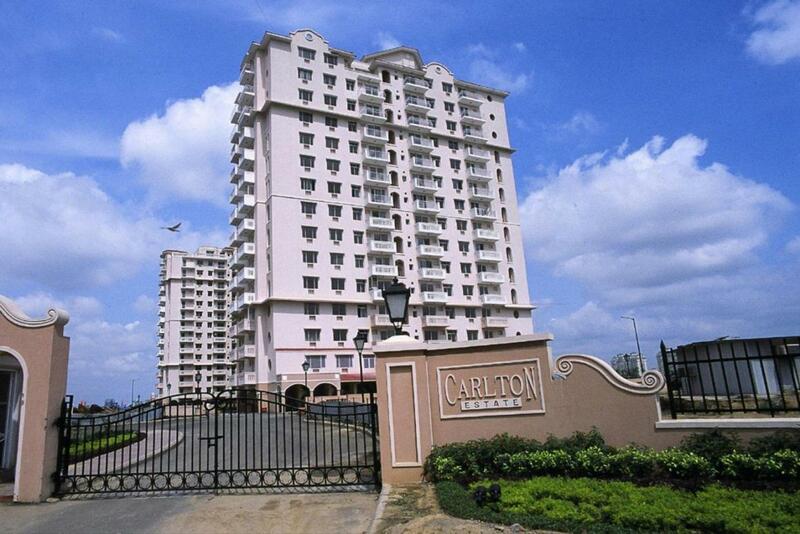 Carlton Estate has Others, Staff Quarter, Others, Maintenance Staff, Club House. Restaurants, banks, hospitals, ATMs and schools are all within the vicinity, making everyday life easy. 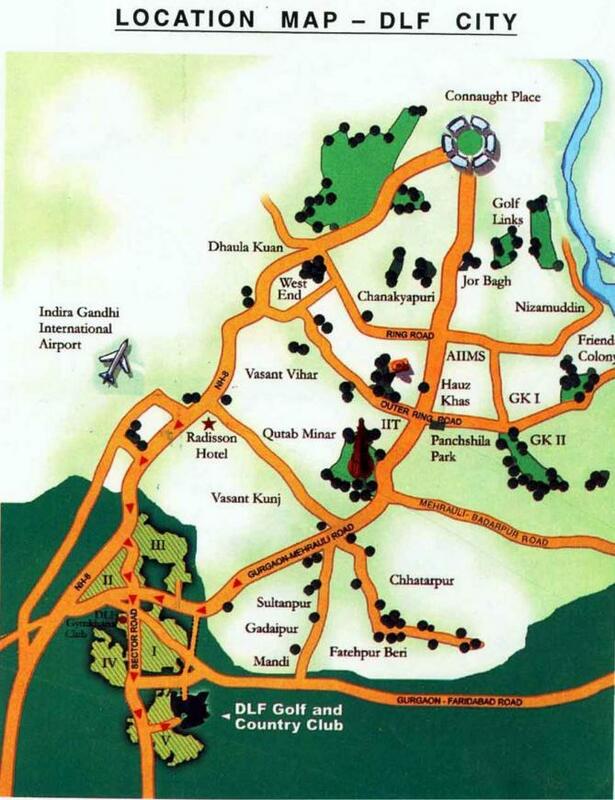 Sector 53 is also well-connected by public transport with other parts of Gurgaon.